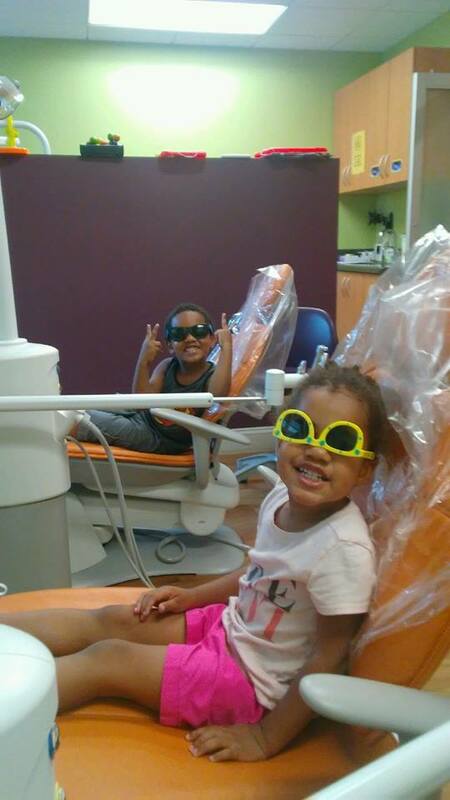 We understand that some children need more than tender loving care to get through a dental appointment. 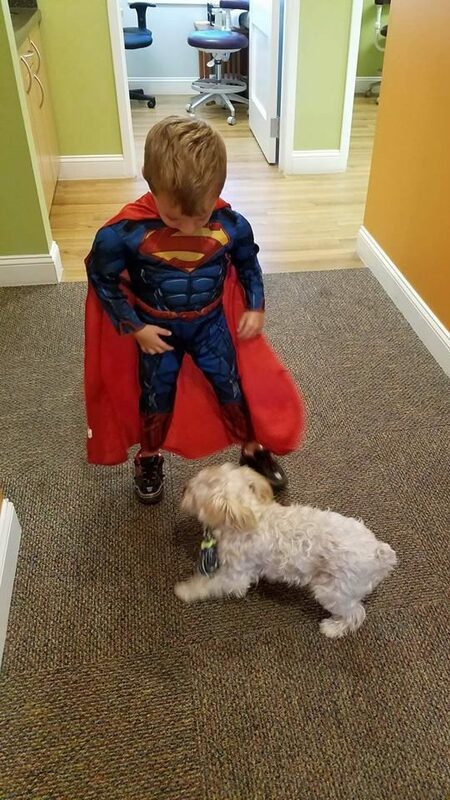 We provide other methods of helping kids cope with necessary treatment. Please speak to our staff about the different options that are available and which treatment would be appropriate for your child. Regular dental cleanings, exams and xrays allow us to detect any issues that may arise early on. Early detection allows us to deal with these issues early on before they become problems that require significant treatment. We can encourage little kids to let their mums and dads help them with brushing. We encourage older kids to brush & floss well and to eat well (“No sticky candy”) so that the good oral health and habits that their parents have established are maintained. Along with every cleaning we offer topical fluoride treatment as well. Fluoride has been shown to decrease the risk of developing cavities and is therefore a part of our armamentarium in the fight against decay. We place sealants on adult molars in order to decrease the risk that those teeth will decay. – The age of the child – very young children have difficulty cooperating with treatment which can also be quite scary. 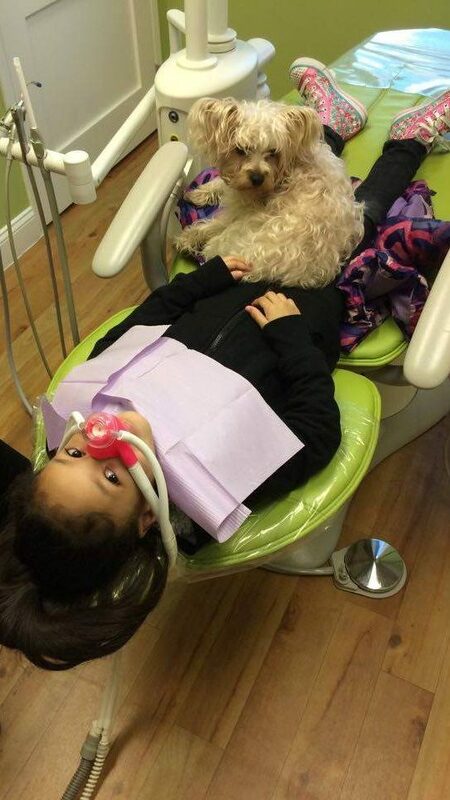 Occasionally your child may need more than tender loving care to feel comfortable while getting dental care. 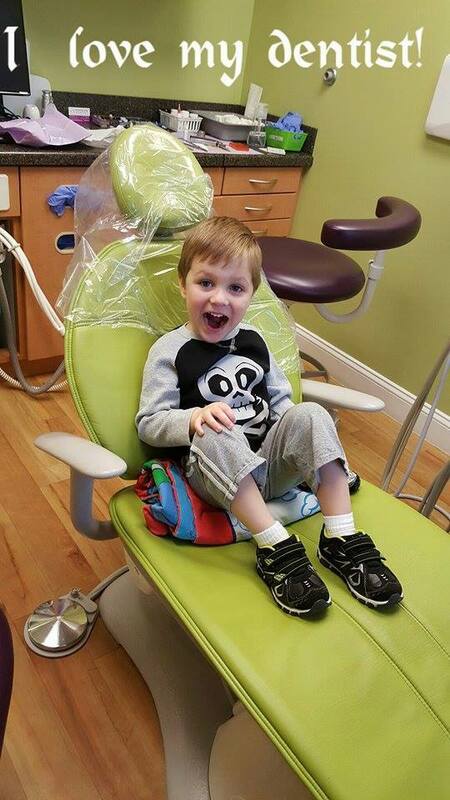 Nitrous oxide (laughing gas) is a safe, effective method of soothing a child’s fear of the dental visit. Nitrous oxide/oxygen is a blend of two gases – oxygen and nitrous oxide. It is removed from the body by regular breathing. How it will make your child feel? Your child will smell a sweet, pleasant aroma (we have several – orange, strawberry, vanilla, bubblegum). Your child will experience a sense of well-being and relaxation. Nitrous oxide/oxygen is the safest sedative in dentistry. It is mild, easy to use and rapidly removed from the body. Your child remains conscious with all his/her natural reflexes. Give your child little or no food before the dental visit, (Occasionally, nausea or vomiting occurs when a child has a full stomach.) Tell your child’s dentist about any respiratory condition that makes breathing through the nose difficult for your child. It may limit the effectiveness of nitrous oxide/oxygen. Third, let us know if your child is taking any medication on the day of the appointment. Nitrous oxide/oxygen is not effective for some children, especially those who have severe anxiety, nasal congestion, extensive treatment needs, or discomfort wearing a nasal mask. 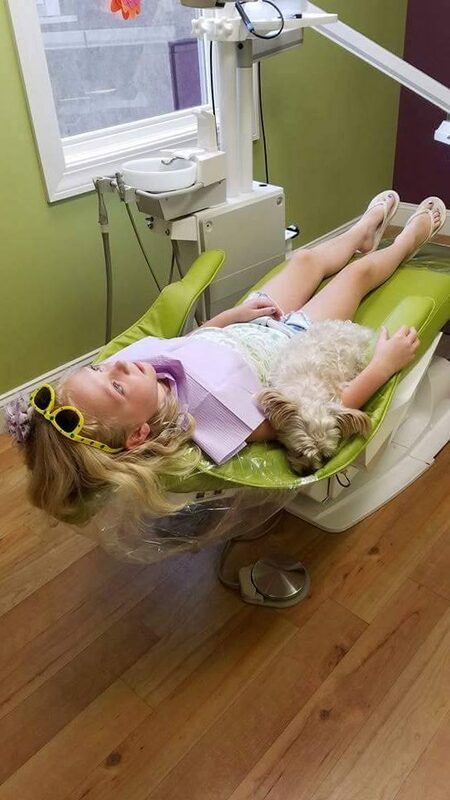 Our dentists have comprehensive specialty training and can offer other sedation methods that are right for your child. 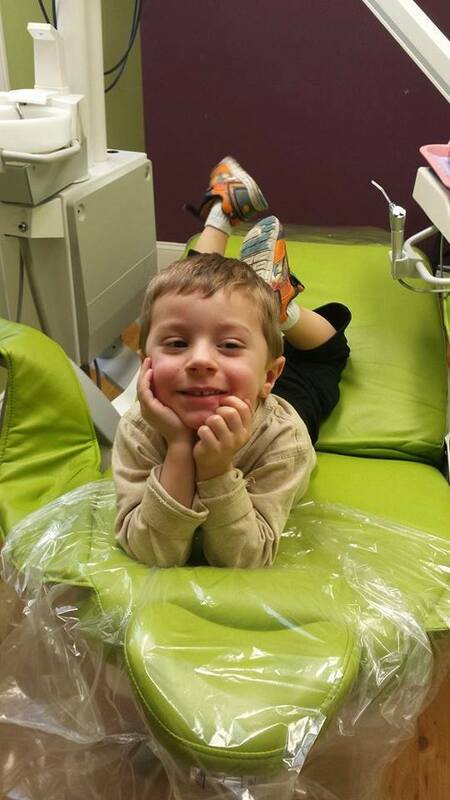 Your child’s dental treatment can be completed in the office with general anesthesia. Your child is placed in a state of drug-induced unconsciousness so that all necessary dental treatment can be completed at this time. Anesthesia is provided by dentist anesthesiologists Dr. Patrick D. McCarty and his associates.